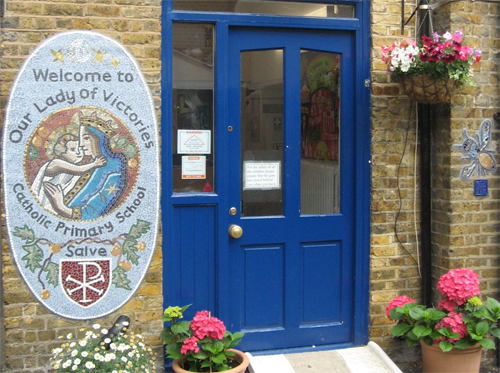 We are a thriving, one form entry primary school situated in the heart of South Kensington, in the Diocese of Westminster. We have strong links with the Parishes of Our Lady of Victories and Our Lady of Mount Carmel and St. Simon Stock. We hope our website provides a flavour of school life, but you are most welcome to come and visit us and experience firsthand our unique atmosphere at the school.